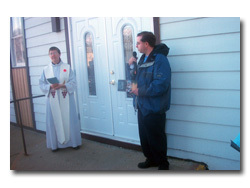 New doors were installed at Knox United on . 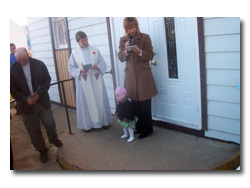 Thank you to Michael Adamchuk and Ray Holms for their work. 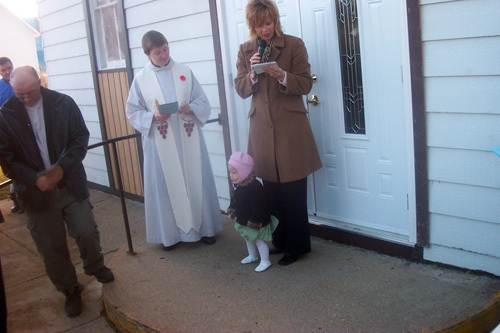 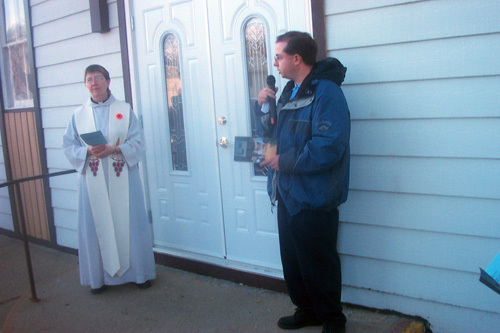 The doors were officially dedicated on November 6th in memory of of Otto Hart and Evan Kulhavy.